Today is my last day in Hong Kong…sadface! A family friend asked me what kind of food I wanted. I told her I wanted dim sum! 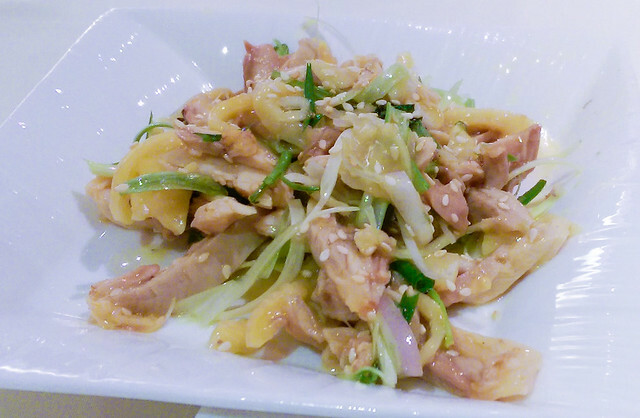 So we went to Metropark Hotel Kowloon and dined at House of Tang, one of the restaurants in the hotel. 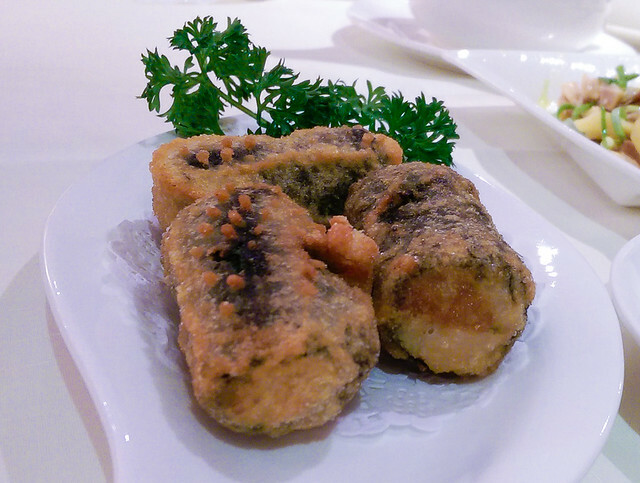 House of Tang is a upscale restaurant, with elaborate and exquisite dishes. 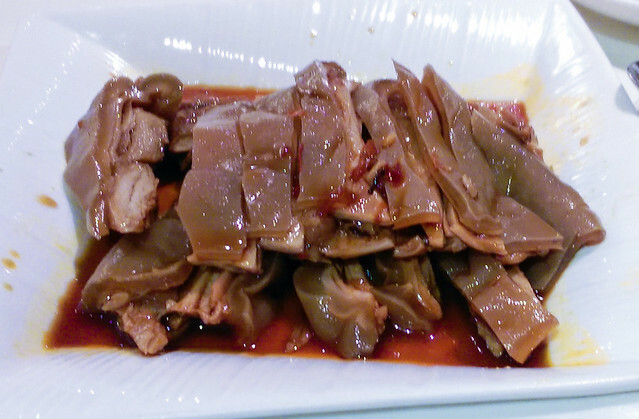 We had dim sum dishes that were based from a variety of places: Hong Kong, Fujian, Guangdong, Shanghai, and Sichuan. Our table, full of yummy dim sum dishes! Verdict: The seafood dim sums were fresh and delicious! What surprised me the most was how big the dumpling was; it was as big as my fist! I also had not seen a single dumpling served in a small bowl before. 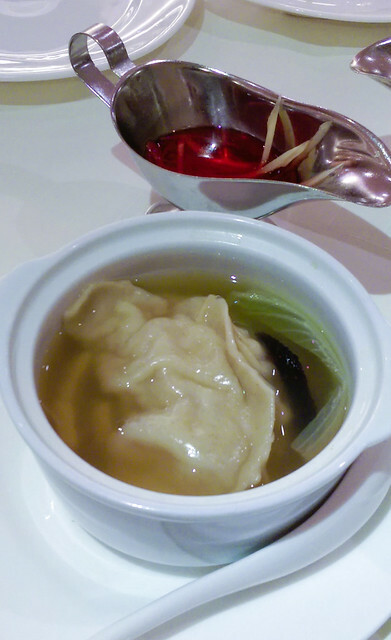 The dumpling was too big to eat all at once, so I ate it piece by piece with the soup and red vinegar. 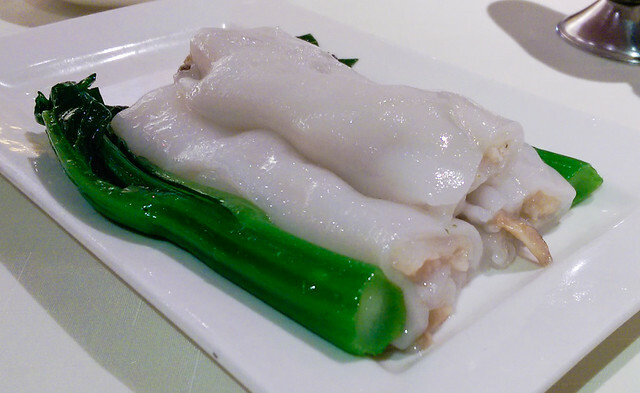 Hong Kong is the capital of dim sum, where you can get many different styles of dim sum. It’s also enjoyed by many, whether you’re young or old! 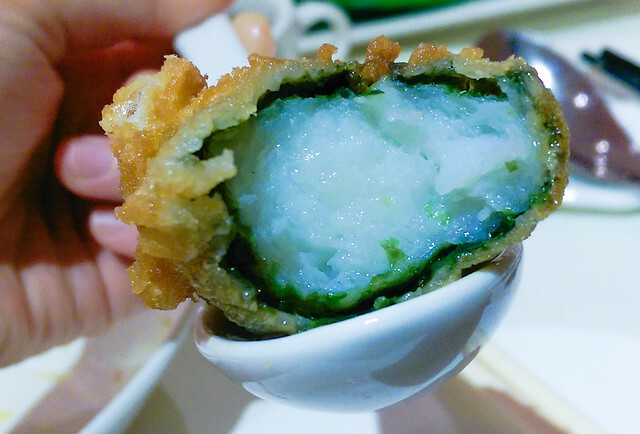 Dim sum portions in Hong Kong are smaller than typical dim sum places in the US. 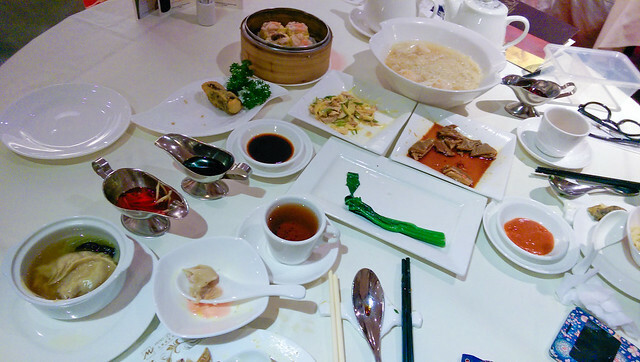 You can have dim sum by yourself in Hong Kong, and you can also order more dishes to have more variety.